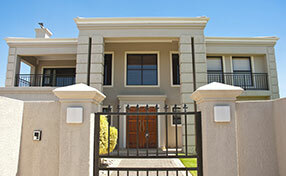 Lately, intercom installation has become a necessity not only in big properties but also in private residences. People find comfort and feel totally secured knowing that they can check who is at the rolling gate. These are dangerous times and an Intercom System can really help you be protected from people posing to be your acquaintances. 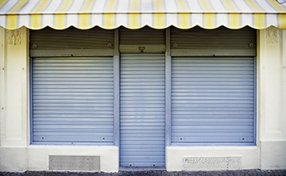 These systems offer you the chance to deny their access and, thus, you can ensure the full security of your property. 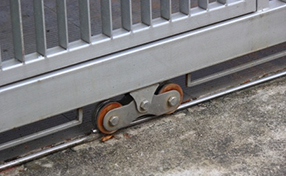 Due to the high value of these systems “Gate Repair Manhattan” has specialized teams for their installation, maintenance and repairs. An Intercom System will also make your life easy. Depending on which system you choose for your automatic roll up, you can buzz in friends by using your current phone and just pressing a button or you can give them a password in order for them to come in without bothering you at all. You certainly have your own codes to enter the premises and in the case of big buildings, where hundreds of people live or work, there are systems that can facilitate the entrance of all these people with different passwords. There are certainly variations and our contractors can be of great help, so that you can avoid confusion. 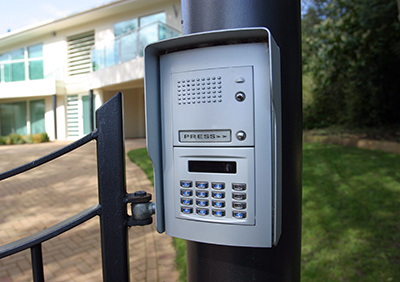 Of course, our automatic rolling gate intercom specialists have the knowledge to install these systems regardless of the model or demands of your property. We are knowledgeable and have the expertise to install and program intercom systems of high complexity and we are certainly trained to provide excellent intercom gate repair services. Whether you have problems with the system or need our assistance to understand how it works, you can count on Gate Repair Manhattan. Most certainly, intercoms are ideal for commercial establishments and they will be great for any kind of business and for any roll up or overhead gate. Rest assured that we are cognizant of all brands and their models. We can offer you options and we can assure you that all services will be carried out by the most skilled professionals and the greatest of equipment. Call us today and we can give you more information!